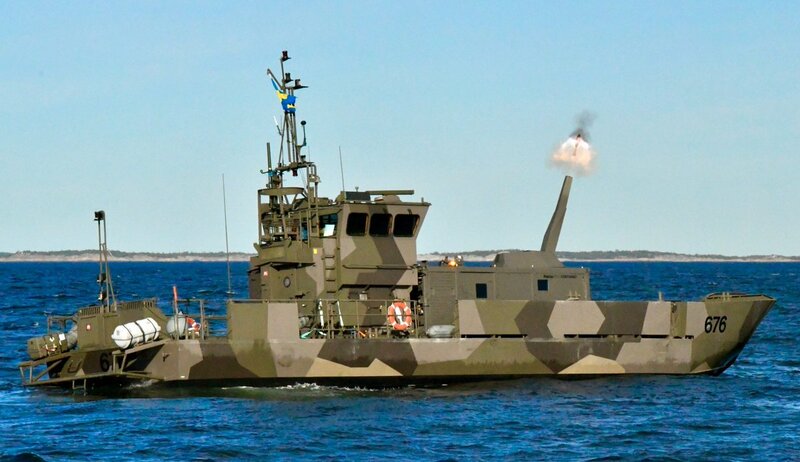 Ongoing knowledge building through tests and trials with NEMO mortar on board light Trossbåt. Interesting. It'll never happen but I want more firepower for our amphibious fleet. If we can't have it on our ships then perhaps a containerized Nemo onboard an LCU?